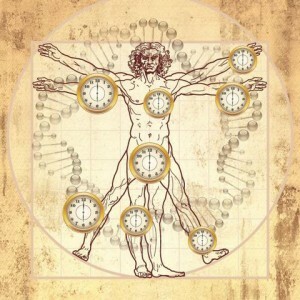 A new internal body clock based on DNA that measures the biological age of our tissues and organs has recently been unveiled. 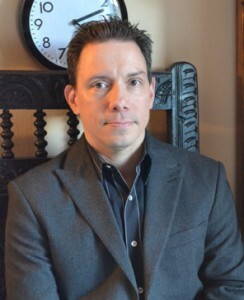 Steve Horvath, a biostatistician and professor of human genetics at the UCLA school of medicine, has just published a potentially ground breaking paper in Genome Biology, in which he used methylation — a natural process by which DNA are altered over time — to construct an “epigenetic clock” that measures the effects of ageing on tissue. Using publicly accessible databases, and analyzing more than 8,000 samples, he identified 353 DNA markers from 51 cell types (including the heart, lungs, breast, brain and cartilage) that change throughout our life cycles. From these data, Horvath identified a pattern that he used to create a statistical model resulting in the first-ever age predictor that appears to work across all tissues and cell types. His method of calculation, together with a software program, are freely available on his website. The model, though, is one of statistical correlation rather than describing a cause-and-effect mechanism. Darryl Shibata of the University of Southern California is cautiously optimistic there could be a wide range of applications, commenting: “Right now, as a human, all you have is your birth certificate to tell you how old you are.” Of course chronological age doesn’t necessarily correlate with biological age, with Shibata adding, “You can go to a high school class reunion and see that in action!” If Horvath’s biological clock model is proven to be robust, it opens up some intriguing questions, such as: Could it be used as an anti-ageing tool? An important finding was that breast tissue is, on average, two years older than other tissues in a woman’s body, while healthy tissues surrounding a breast tumour were 12 years older. In fact, cancer tissues speeded up the clock by an average of 36 years. These results could help to explain why breast cancer is the most common cancer found in women. Significantly, Horvath’s results have the potential to make an impact on both diagnosis and treatment. “We need to determine whether age acceleration in easily accessible human tissues — for example blood, saliva and skin — can be used to diagnose or prognosticate age related diseases,” commented Horvath (photo on the right). 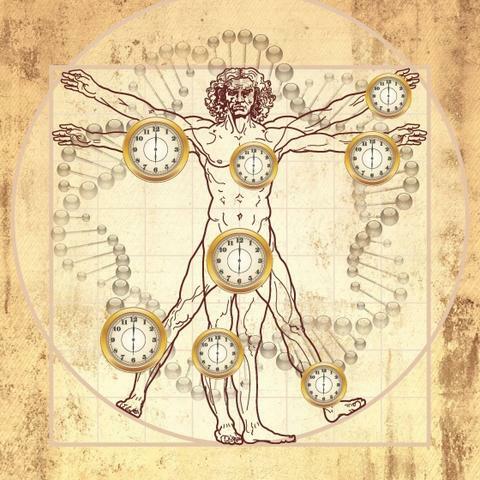 Describing the clock as the new elephant in the room of ageing research, he predicted a lively scientific debate and the need for carefully designed follow up studies.